Cerrowire®, a Marmon/Berkshire Hathaway company, is a leading U.S. manufacturer of copper building wire for residential, commercial and industrial applications. In addition to rugged and dependable products that are guaranteed, the Cerrowire focus is on customer service and delivering on time and in full from our plants in Alabama, Georgia, Indiana, and Utah. Industry-leading innovations from Cerrowire give our customers the competitive edge. 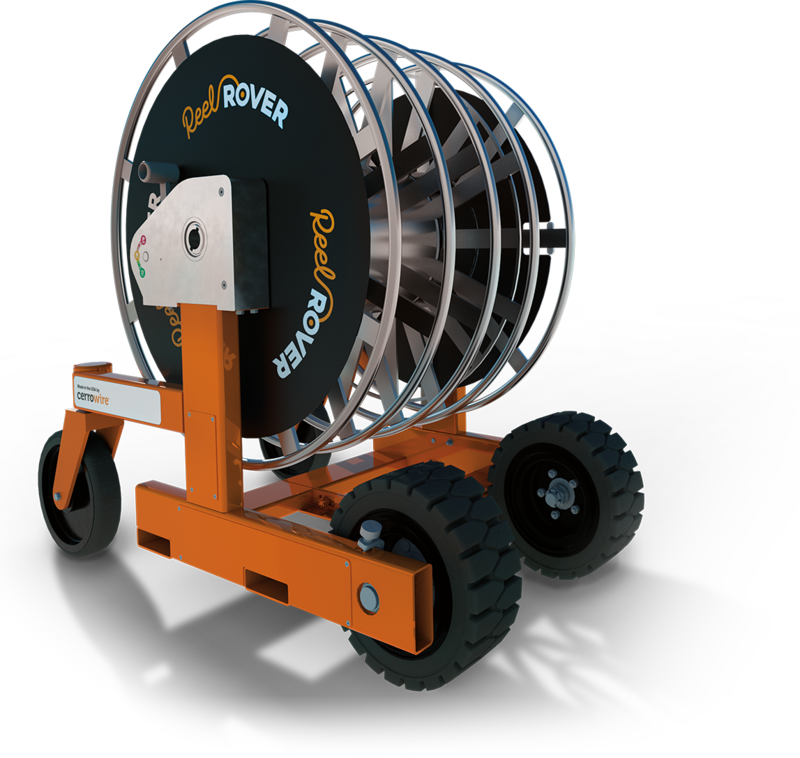 From our newly formulated slip technology for the CerroMax™ NM and THHN product families to the ReelRover™ – a game-changing wire handling device – we deliver innovative and practical solutions that improve your installation process. Cerrowire is proud to be an American owned and operated company. We manufacture and distribute quality copper and aluminum wire and cable products, including building wire, portable cord, and specialty wires. Innovative features and value-added services provide performance advantages throughout the distribution and installation process.